Last week Amazon made a slew of IoT announcements at its annual user conference, bringing established functions into general availability and surprising us with the launch of Amazon’s Free RTOS after it hired the man responsible for the most popular embedded OS for microcontrollers. It also introduced Alexa for business. Kevin and I share our thoughts on that and also discussed Microsoft’s own platform announcement, the Google/Amazon spat, and Walmart’s search for a cheap sensor. I share my learnings from an event on IoT business models held at Target’s Open house last week and Kevin shares his thoughts on the GoControl/Linear garage door controller. We also discuss naming conventions thanks to a question on the IoT Podcast hotline. Amazons IoT dreams are becoming clear. The guest this week put the challenges of building an IoT project into perspective. After years of being “spoiled by cloud computing,” Upal Basu of NGP Capital says that we have to reframe our IoT projects with longer ROIs and more of a focus on decentralized deployments away from the corporate offices. His ideas make sense for anyone familiar with complexities of deploying sensors, and it’s a good interview for folks thinking about how to transform her business using connectivity, sensors and cloud analytics. I hope you enjoy the show. After a week with the Amazon Echo Show I realize that I have no friends–on that device at least. In addition to my review of the Show, Kevin shares a review of the GoControl Z-wave sensor pack he purchased to go with the Wink, and I talk about the Leviton Decora light switch in depth. Reviews aside, we also chat (and sing!) about low power wide area networks, Ingenu’s departing CEO and the closure of the company behind a $500 backup camera. 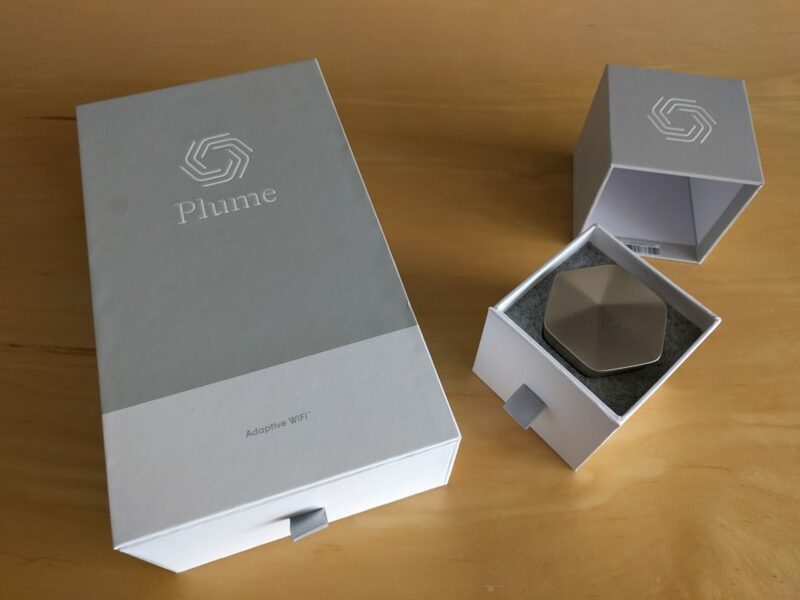 And because I’m so obsessed with Wi-Fi, I interview Fahri Diner, the CEO of Plume about where Wi-Fi is heading. He’s one of those that convinced me that Wi-Fi will end up in more devices, and he talks about how his deals with Comcast and Samsung will make that possible. We also discuss why you’re going to pay your ISP for Wi-Fi and where the retail model will struggle. You’ll have opinions about this episode. Where will Wi-Fi be? Everywhere!